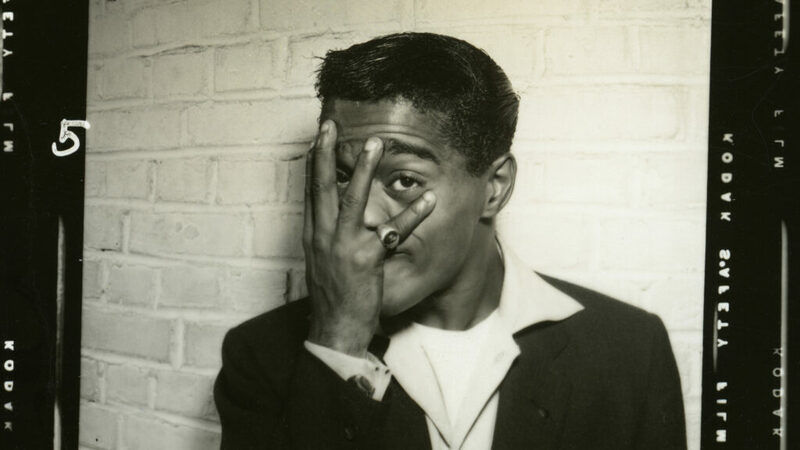 “I’m Puerto Rican, Jewish, colored and married to a white woman — when I move into a neighborhood, I wipe it out” (Sammy Davis, Jr.) An exhilarating documentary that charts the life of the legendary, multi-talented performer—his complexities, contradictions and his determination to define himself on his own terms. Director Samuel D. Pollard intelligently examines this larger-than-life personality against the politics and prejudices of the times, with plenty of help from interviews with luminaries. Pollard interviews Billy Crystal, Norman Lear, Jerry Lewis, Whoopi Goldberg and Kim Novak among other. Featuring never-before-seen photographs from Davis’ vast personal collection and excerpts from his electric performances in television, film and concert.